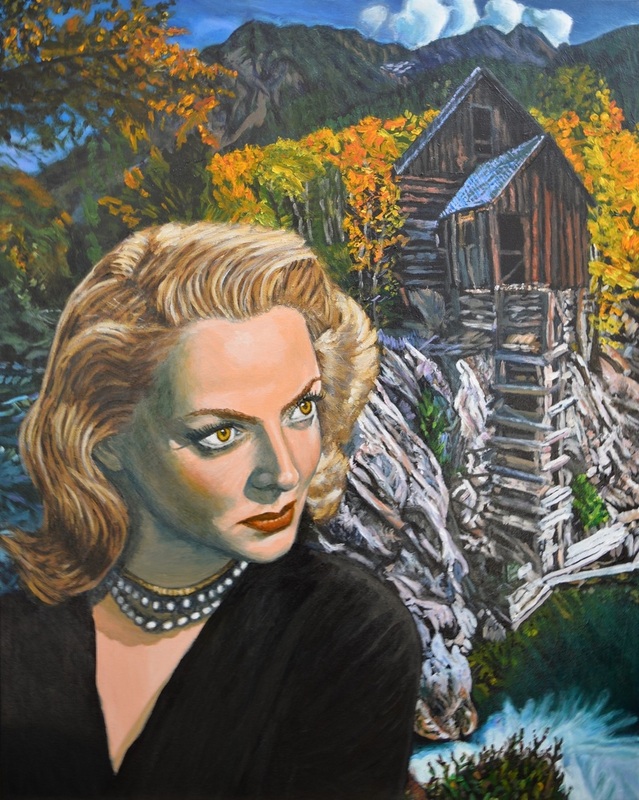 Jane Ianniello is a Brisbane-based artist who is currently painting “noirscapes” – dramatic works of art that appropriate the black and white publicity stills from Hollywood movies of the 1940s and 50s and transform them by using arbitrary colours and incongruous and sometimes bizarre settings. The resulting paintings are designed to unsettle the viewer and create a mystery. See Jane's work on Etsy.